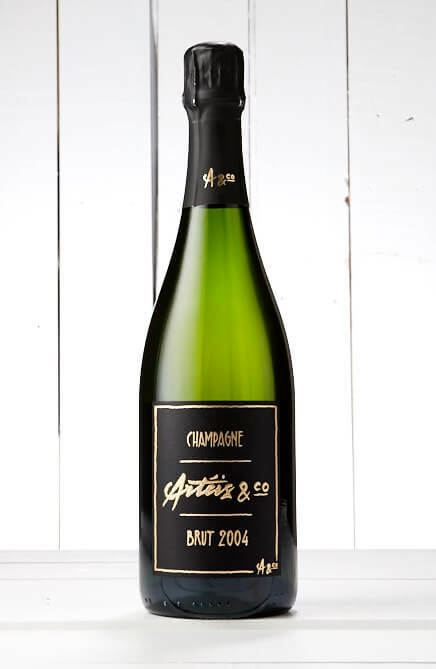 If you love champagne and all bubbles, this pack is for you. 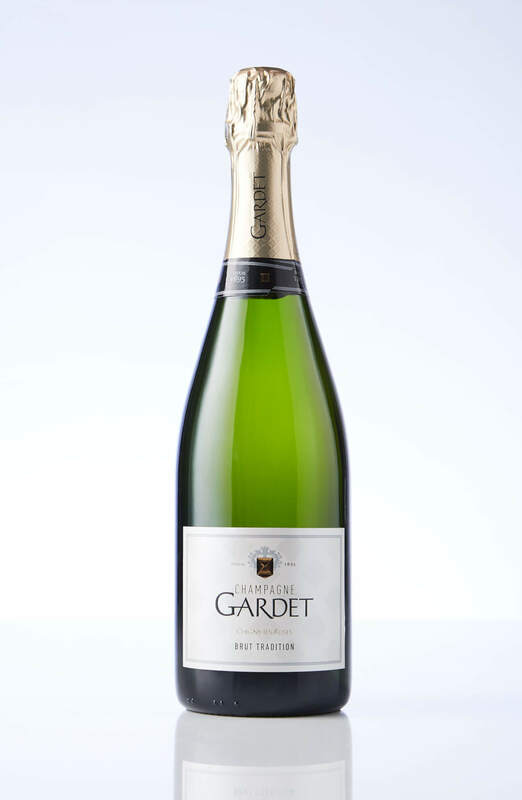 Selected by Stuart for celebrations both big and small. 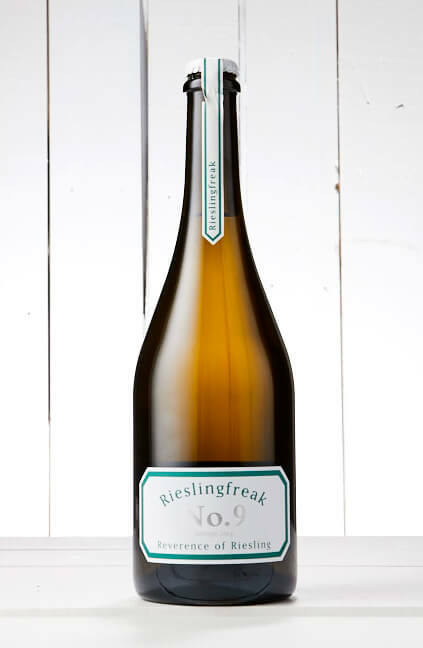 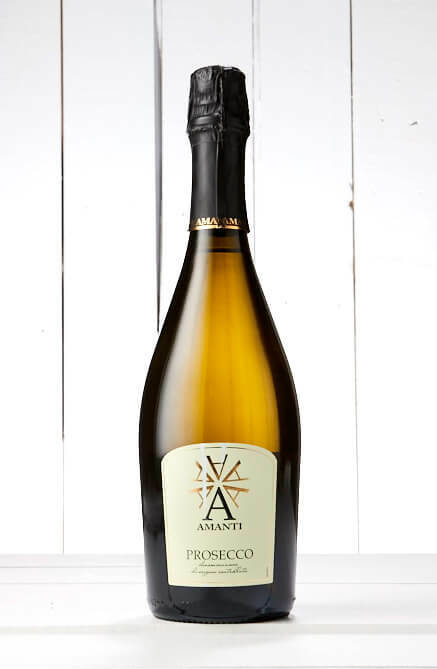 1 x Rieslingfreak No.9 – S.A.